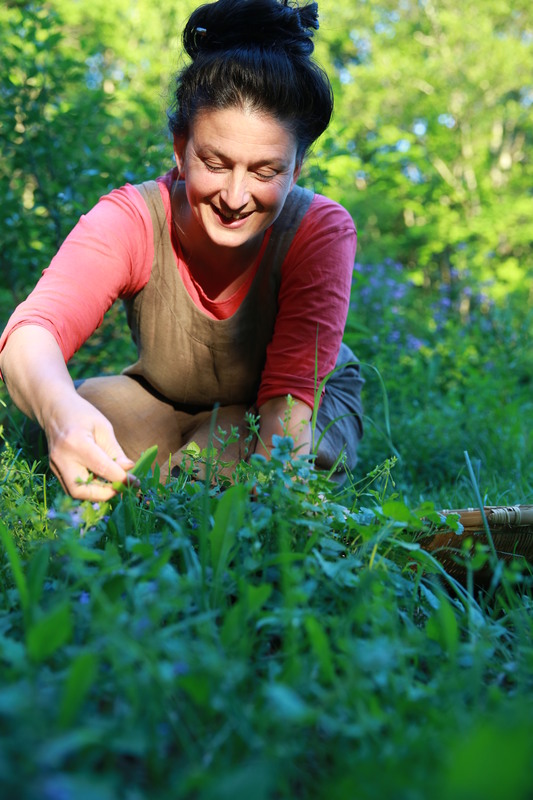 Discover the edible and medicinal plants of your favorite wild and not-so-wild places. 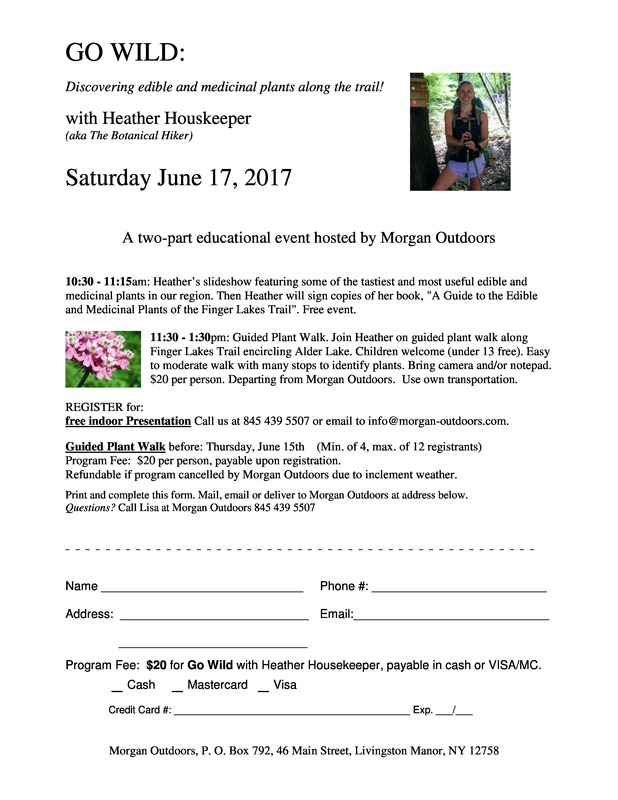 for a two-part educational event hosted by Morgan Outdoors. 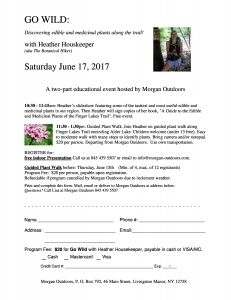 Heather will present a slideshow featuring some of the tastiest and most useful edible and medicinal plants in our region. 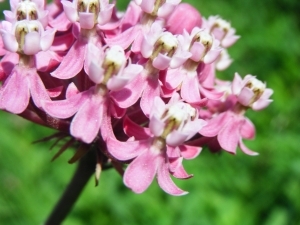 These plants are easy to find, simple to harvest, and a joy to prepare. Presentation is free of charge. Immediately following the presentation, Heather will be signing copies of her book, “A Guide to the Edible and Medicinal Plants of the Finger Lakes Trail“. 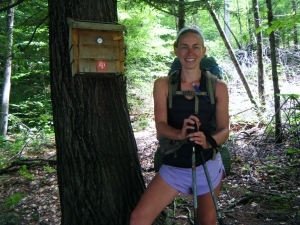 Then join Heather on a guided plant walk along the Finger Lakes Trail encircling Alder Lake. Here we will meet these plants and a wealth of others up close and personal, so that you may feel knowledgeable to harvest these plants on your own! Children are welcome and (under 13 yrs of age free). 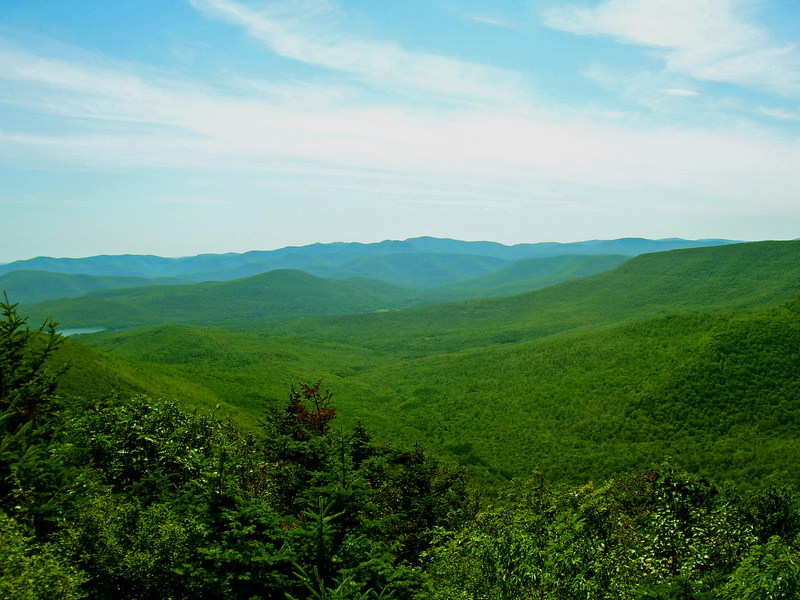 Walk will be easy to moderate with many stops along the way to identify the plants. Be sure to bring a camera and/or notepad for jotting down notes. Departing from Morgan Outdoors. $20 per person. 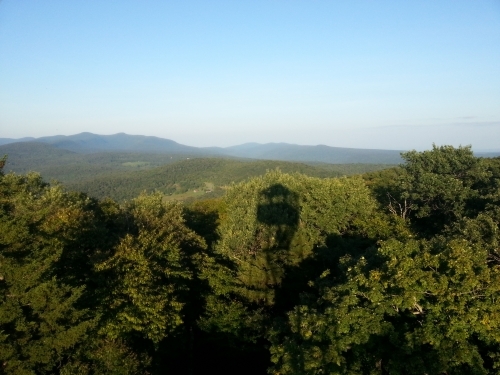 – for free indoor presentation: call Morgan Outdoors at 845 439 5507 or email to morgan-outdoors.com.